The association German manufactures “Verband Deutsche Manufakturen e.V.”, founded in 2010 in Bremen, aims to promote traditional and high-value products. 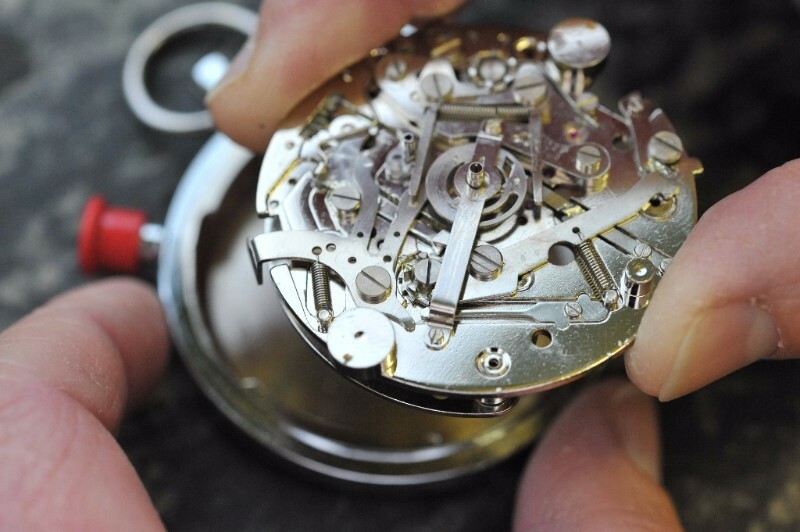 It supports German craftsmanship and the education of trainees and young talents. The association intensifies its efforts through public relations and hosts the forum „Zukunftsforum Deutsche Manufakturen“ twice a year, in which lively discussions take place and special manufactures and their products are rewarded. Hanhart is very proud of being a part of this special association. 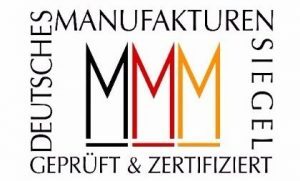 The German Manufacture Seal is an award that honores enterprises which deserve to be called a manufacture. Furthermore it serves as consumer protection and provides a sign of quality for high-end products. The certification process for this seal includes a vote from a special committee and a factory tour, that took place at Hanhart last spring.